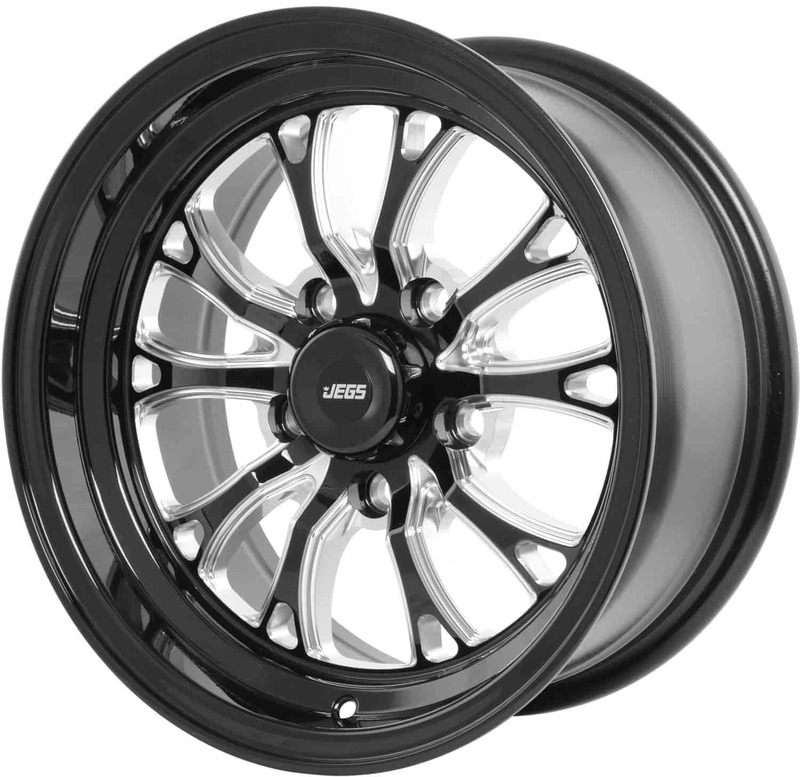 681415 - JEGS SSR Spike Wheels is rated 4.0 out of 5 by 2. Yes, these wheel will work on your application. These are 19 lbs each. Why are these wheels stated as street use only ? Thank you for your question. The SSR Spike Wheels are listed for street use only because they are not SFI certified. Do they offer a 17 inch rim ?? I'd prefer a 17 inch front &amp; a 15 inch rear looks a lot better in my opinion .